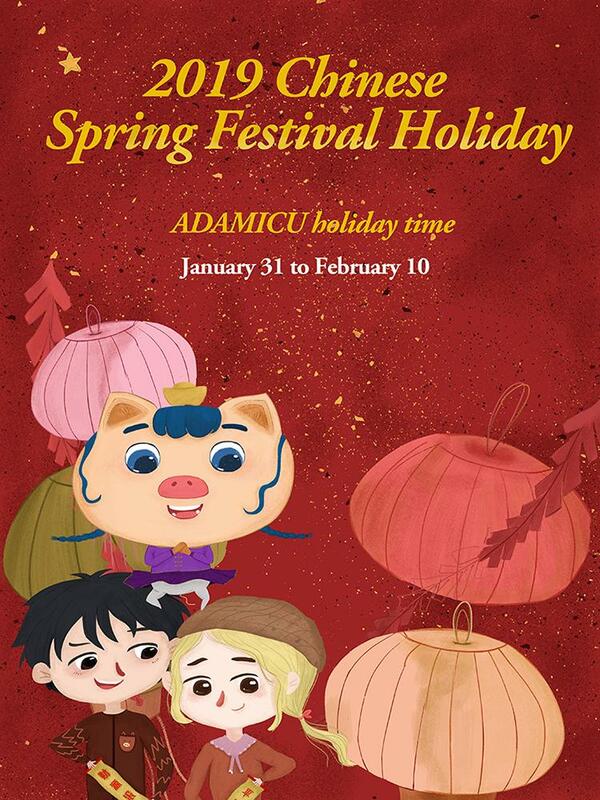 ADAMICU’s holiday time is from January 31st to February 10th, during which time the warehouse will stop shipping. We will resume normal operation on February 11th, Please note. 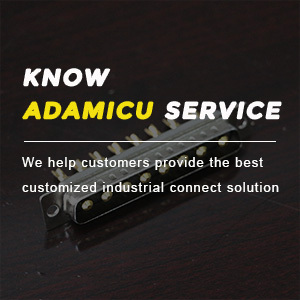 In 2018, we thank all our customers who support ADAMICU. 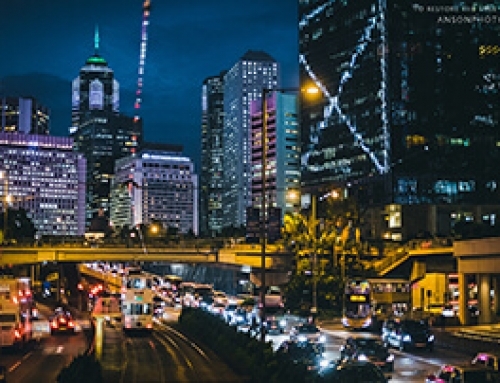 In 2019, ADAMICU’s team will continue to serve you.